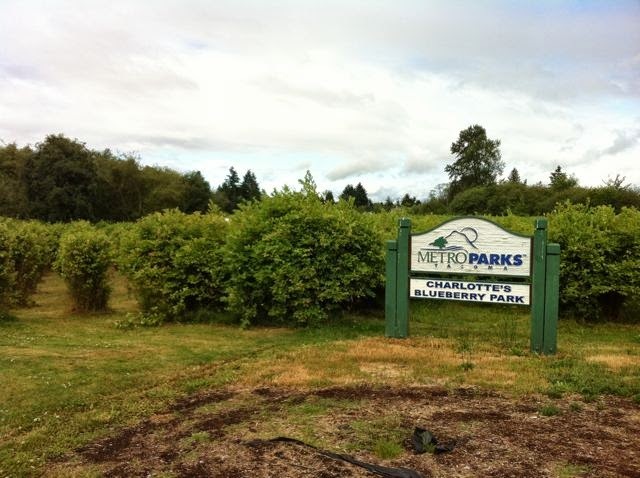 On Saturday July 26, we'll meetup at 10:30am at Stewart Heights Park near the playground. 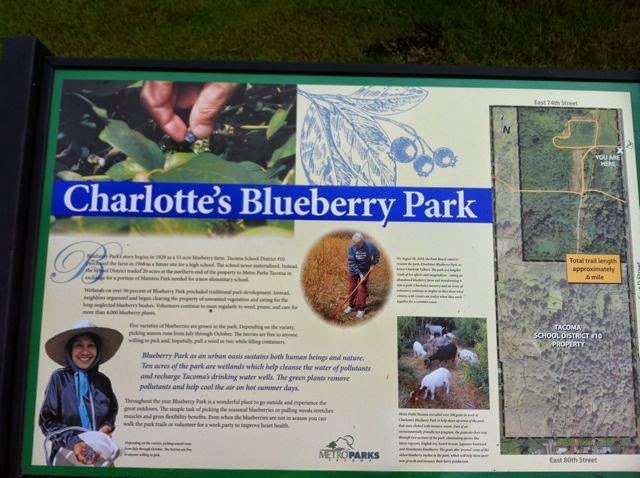 At 11am we'll roll-out for a flat ride to Charlotte's Blueberry Park. We'll pick blueberries for a little while (bring a container!) then head back to Stewart Heights. We'll provide a free ice cream to all riders at the finish, but you may want to pack a picnic or bring your swimsuit to take full advantage of both the Stewart Heights park and pool. The route is quite flat and there's only one arterial to cross. The road surface through the neighborhood is a little rough, but this should be manageable for riders on smaller push-bikes or even training wheels. Roundtrip is 3.5 miles, but tired riders can make the ride a little shorter by not looping around the southern end of Blueberry Park. Charlotte's Blueberry Park is a gem. 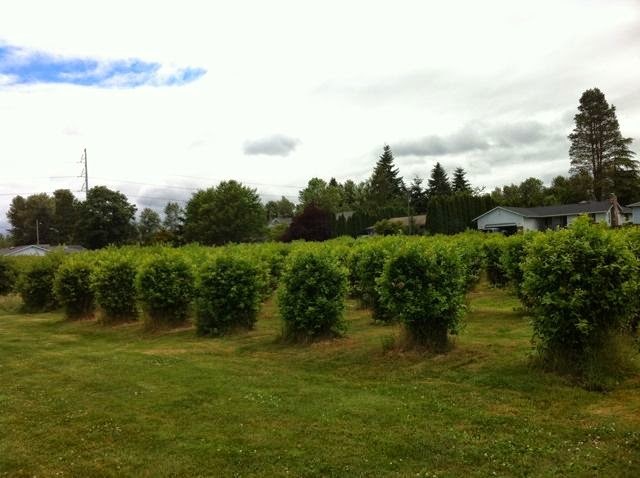 There are TONS of huge blueberry bushes, picnic tables, a short trail, a port-a-potty and plenty of space to run around. 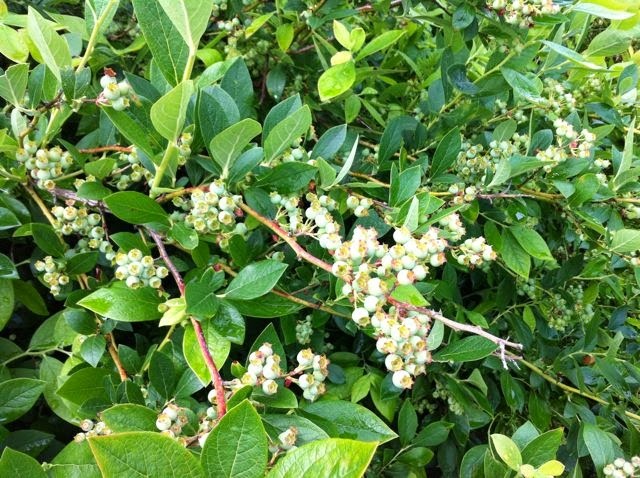 The bushes are loaded with berries and should be ripening up just in time for our ride. The picking season continues through August. Questions? Suggestions on how we can make this more fun and awesome for kids? Leave us a comment below or email us kidicalmasstacoma (at) gmail (dot) com.